Your account settings were changed. That command was not found! You have been forwarded to the main page, instead. Your command was submitted successfully! 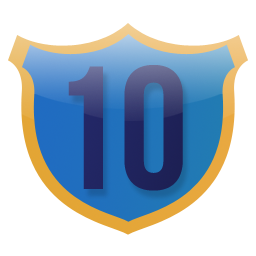 You must wait 10 minutes between posting commands! You didn't specify a valid image/youtube video URL! You are not allowed to create any new posts, since you are banned! 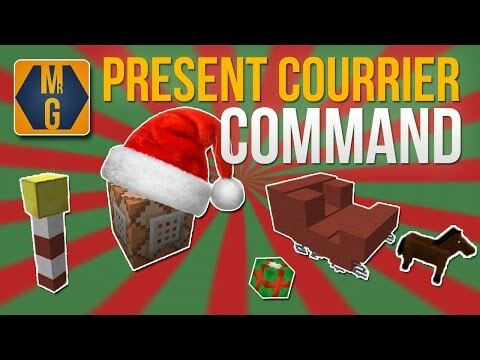 You have new comments on your commands! I like to make pointless things. 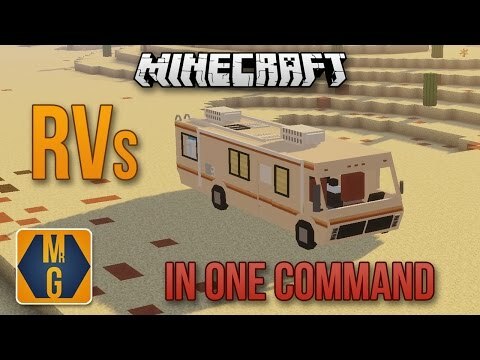 This command lets you create and drive your own RV camper in your world! 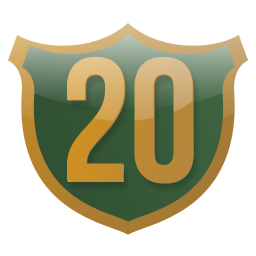 The RV campers can drive at multiple speeds and can turn 360 degrees. This was my Christmas special - a mini-game where you must fly a sleigh and drop presents in the houses' chimneys! 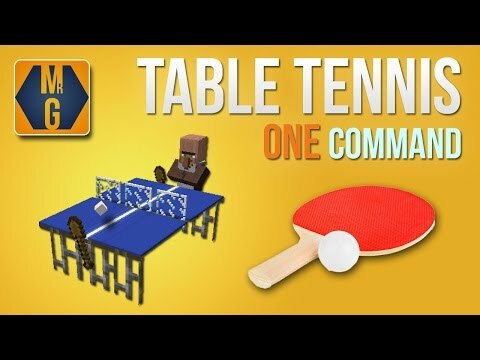 Craft a ping pong table and play against friends or a villager! You can also watch 2 villagers play against eachother! 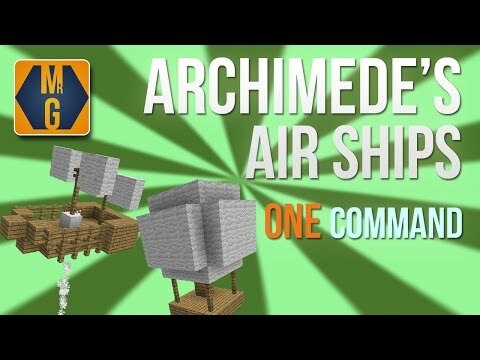 This command allows you to craft airship controls, which you can place in any airship you build out of blocks (planks, wool, oak fences, and ladders), and ride it around in the air! 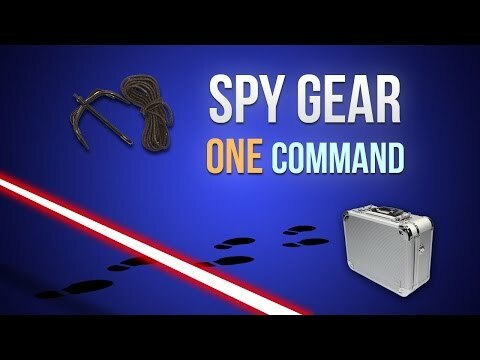 This command adds a few items which allow you to be sneaky or catch the spies! Some of these items include spy boots, spy grapples, footprint dust, and lasers! More information on how to craft and use each of these items is in the video below! 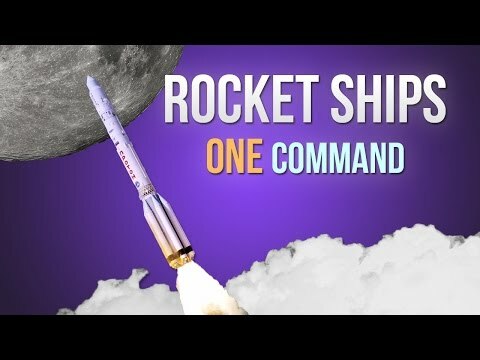 This command allows you to create a rocket ship and launch pad which you can use to fly to the moon! The moon is randomly generated. More information is in the video below. 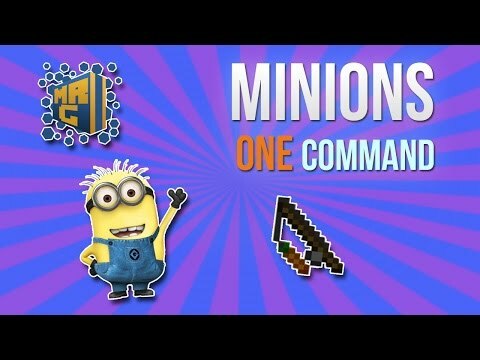 This command adds minions, which can help you with a variety of tasks in your world! 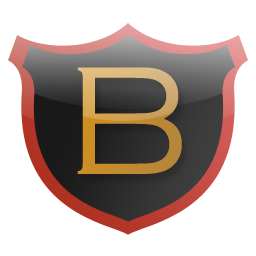 Some of their abilities include digging, following the player, picking up items, placing torches, and standing still. For more info on how to craft and control your own minion, watch the video below! 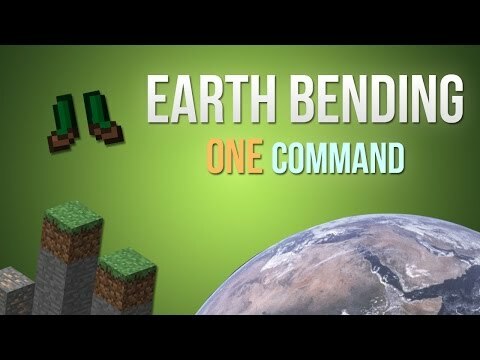 With this command installed, you can craft Earth-bending boots, which let you manipulate the ground beneath your feet! Some of the moves include lifting pillars, creating walls, and making a shield spawn around you! 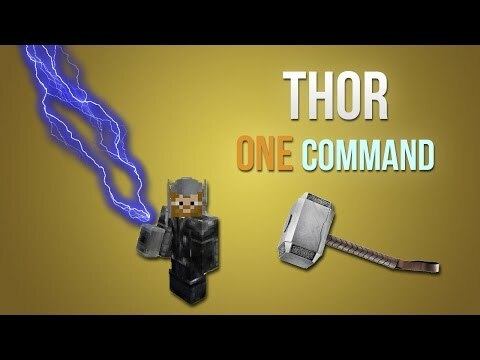 This command allows you to become Thor and wield the powers of his Mjolnir, by crafting his armor and hammer, then you can charge and release lightning, as well as throw and retrieve your hammer!